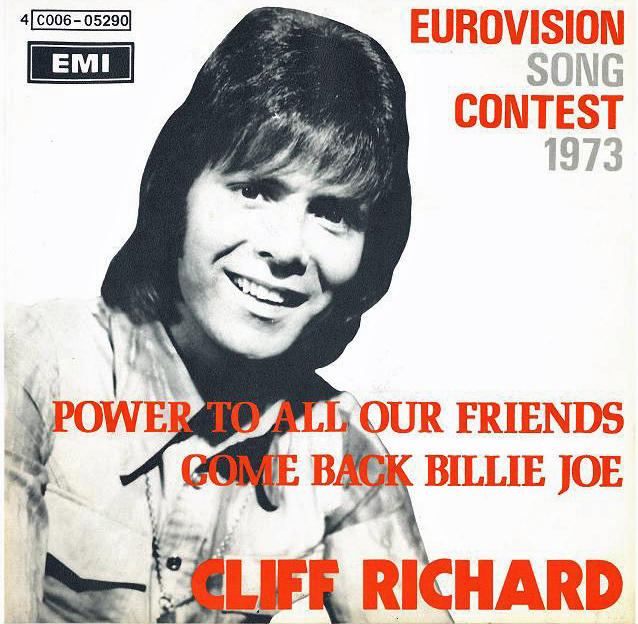 In 1973, the six songs in contention to represent the United Kingdom in the Eurovision Song Contest were performed by Cliff Richard during Cilla on BBC One for six consecutive weeks commencing on 13th January 1973, with all six songs being featured in a special A Song for Europe edition of Cilla on Saturday 24th February 1973. 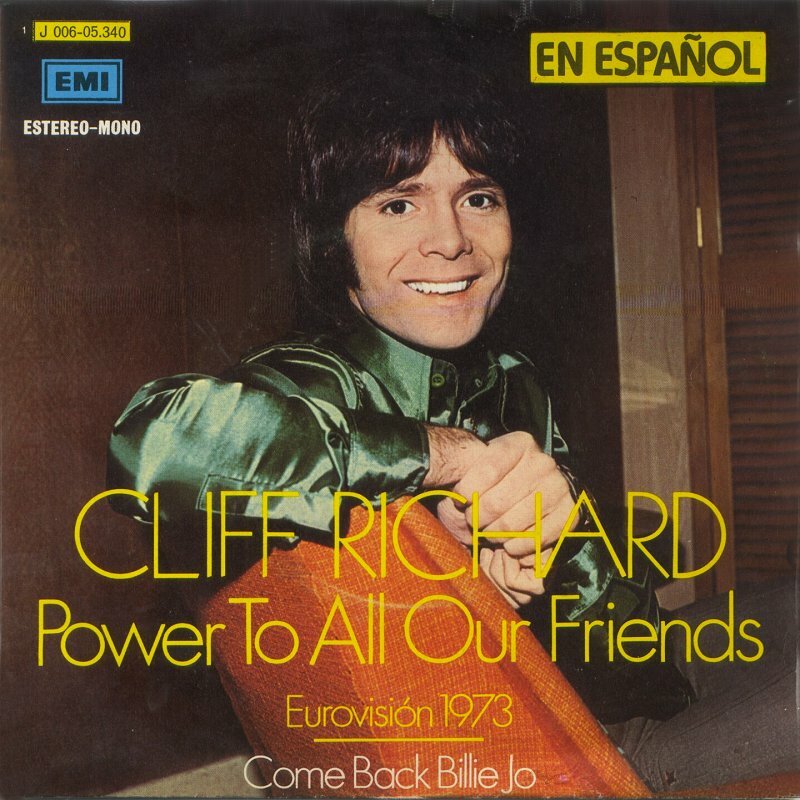 Power To All Our Friends reached No. 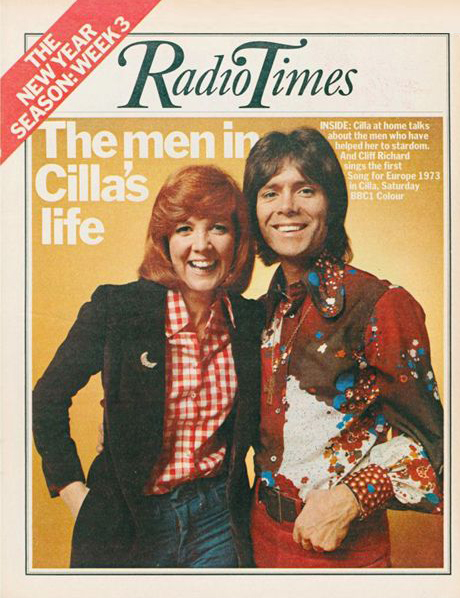 4 in the UK charts. 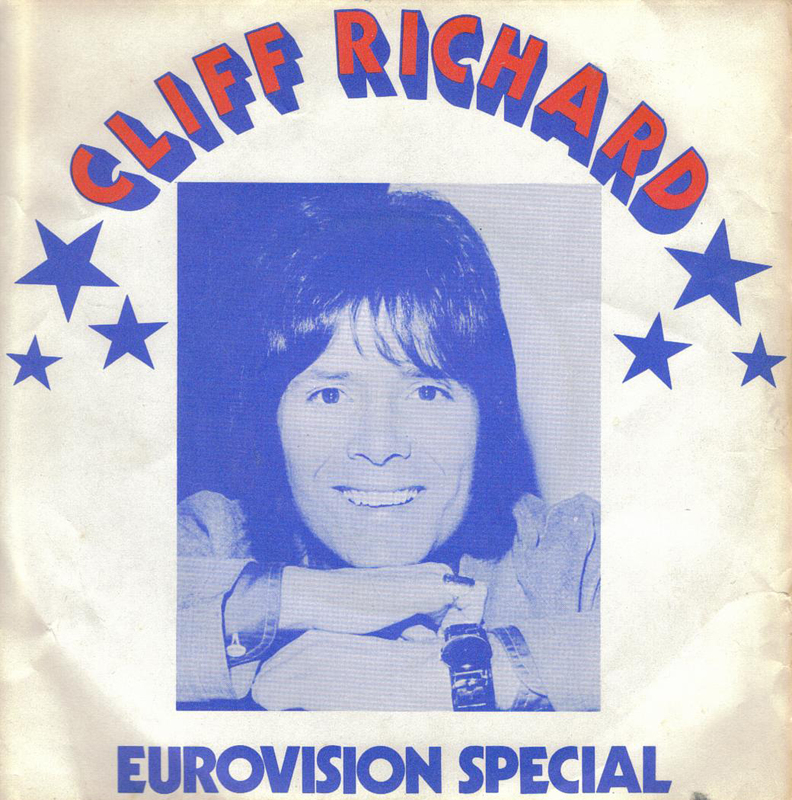 An EP with the third to sixth placed songs, entitled Eurovision Special, reached No. 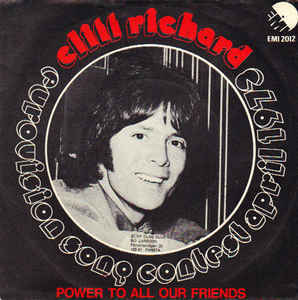 29 in the UK charts. 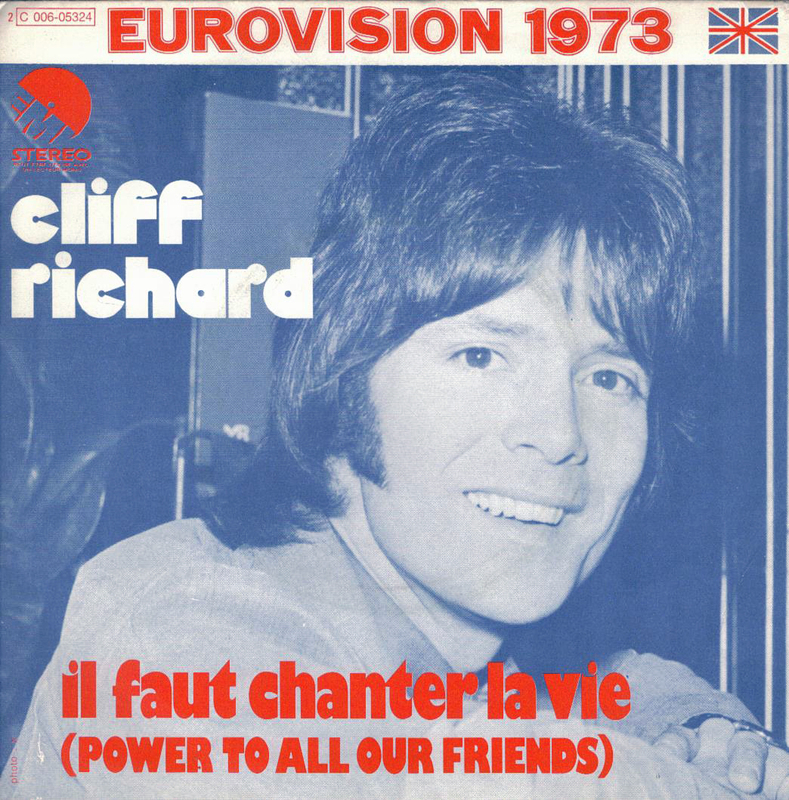 Cliff Richard also recorded the song in French as Il Faut Chanter La Vie, in German as Gut, dab es Freunde gibt, and in Spanish as Todo El Poder A Los Amigos. 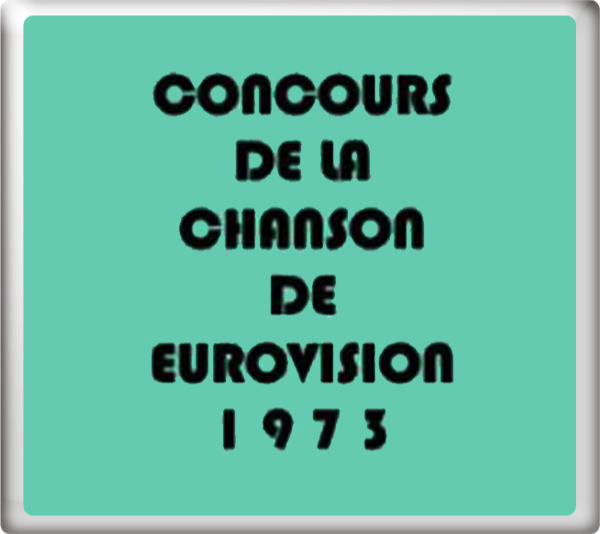 At the Eurovision Song Contest 1973 in Luxembourg on Saturday 7th April, 1973, Power To All Our Friends finished in 3rd place with 123 points. 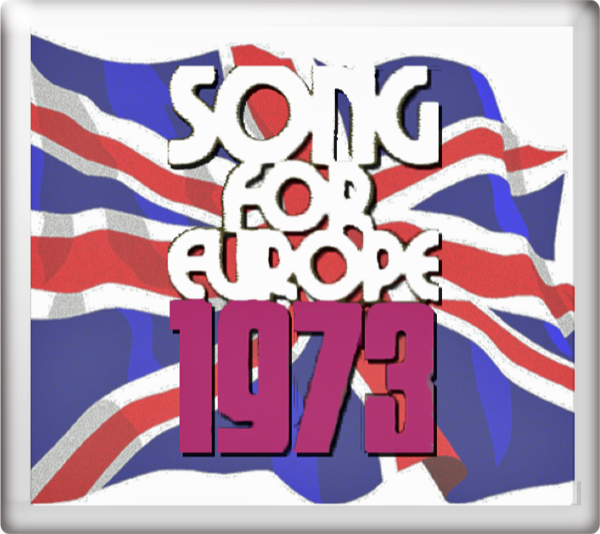 The song was conducted by David Mackay. Terry Wogan provided the commentary for BBC One Television. Pete Murray provided the commentary for both BBC Radio 1 and BBC Radio 2.